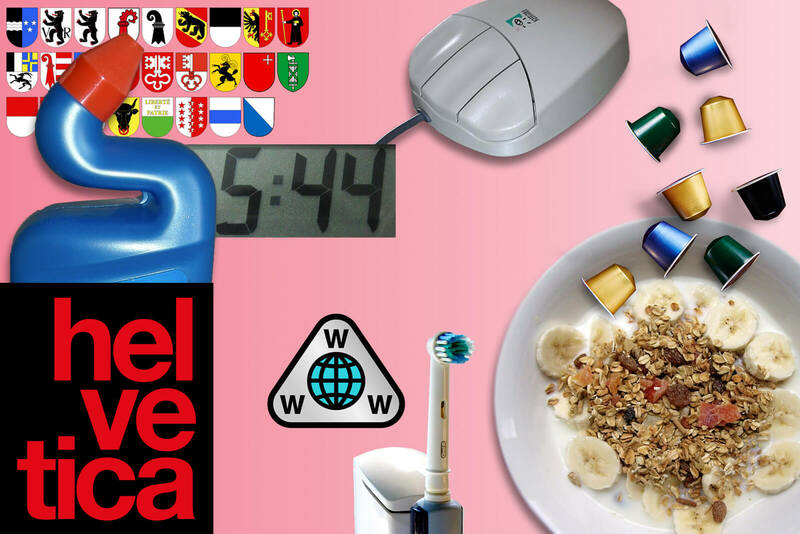 Switzerland is well known for being a land of revolutionary inventions and distinctive objects. Ask anyone in the world, and they will mention the Swiss army knife, cuckoo clocks, watches, the Toblerone chocolate bar, and a million other delicious culinary treats. But did you know that so many other objects from our everyday life were invented in Switzerland? 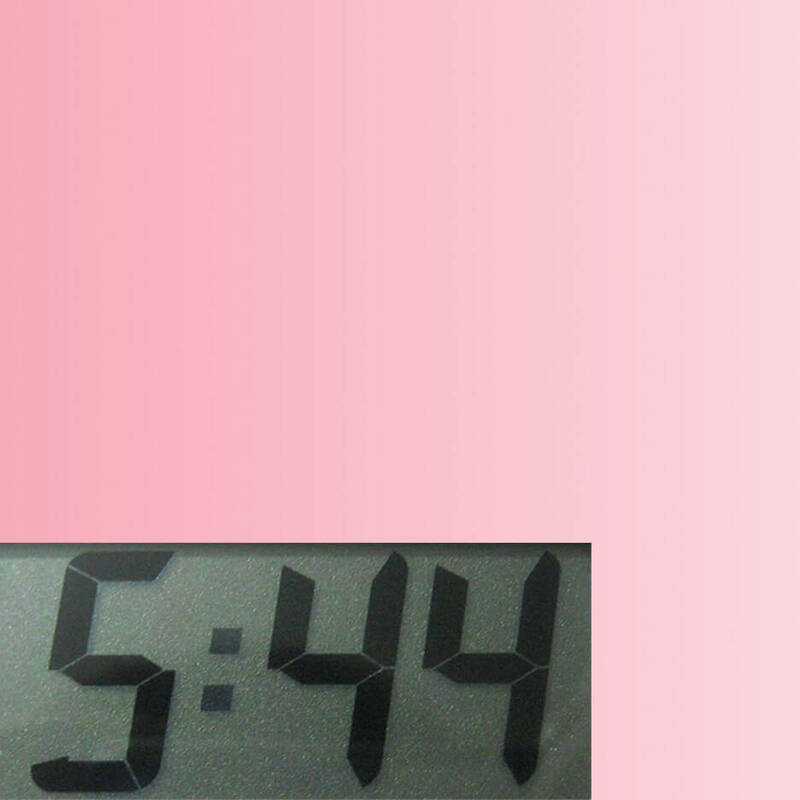 Whether it's 6 AM or a more leisurely time, you're wide awake courtesy of your LCD alarm clock. While an LCD alarm clock may not look like your classic piece of fine Swiss clockmaking, the technology for Liquid Crystal Display (LCD) on watches and clocks was patented in 1970 by Hoffman-La Roche, the giant pharmaceutical group whose Basel headquarters are now the tallest tower in all of Switzerland. Who would have thought these are all connected? 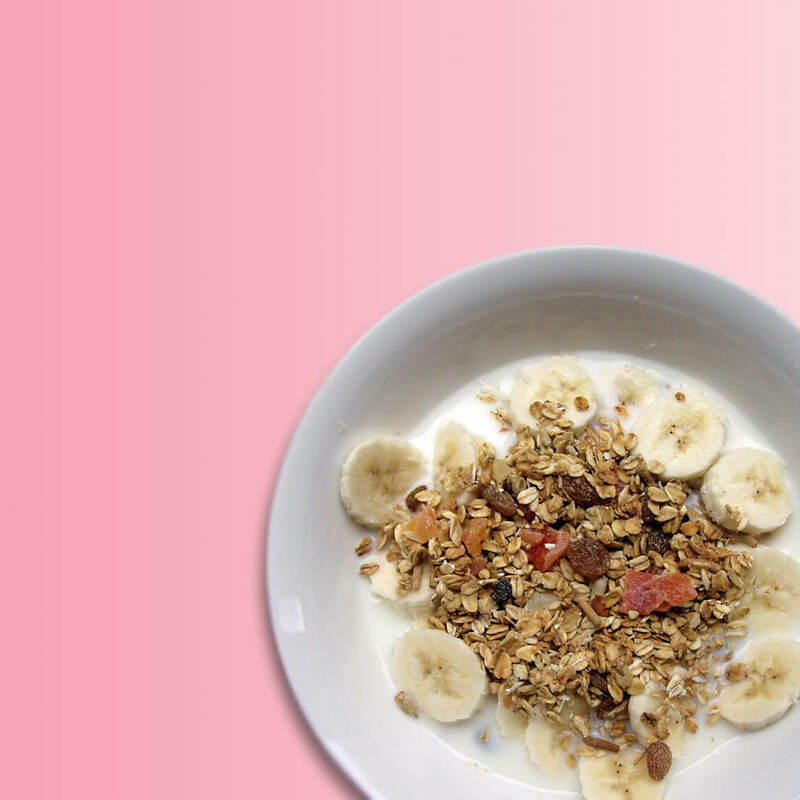 For breakfast, you naturally indulge in some crunchy Birchermuesli cereals. And without much effort, your exposure to Swiss history is already as high as the Matterhorn! Birchermüesli was named after Dr Maximilian Bircher-Benner, a Swiss nutritionist who promoted the benefits of a raw food-based diet at his sanatorium in Zürich. 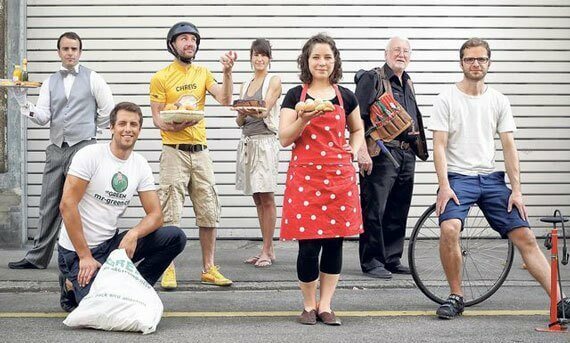 Since then, muesli never left a typical Swiss diet, and everyone in the world now knows it! Now, your morning routine probably includes a trip to the bathroom before heading out. As you pick up your electric toothbrush, you are encountering Swiss craftsmanship once again. 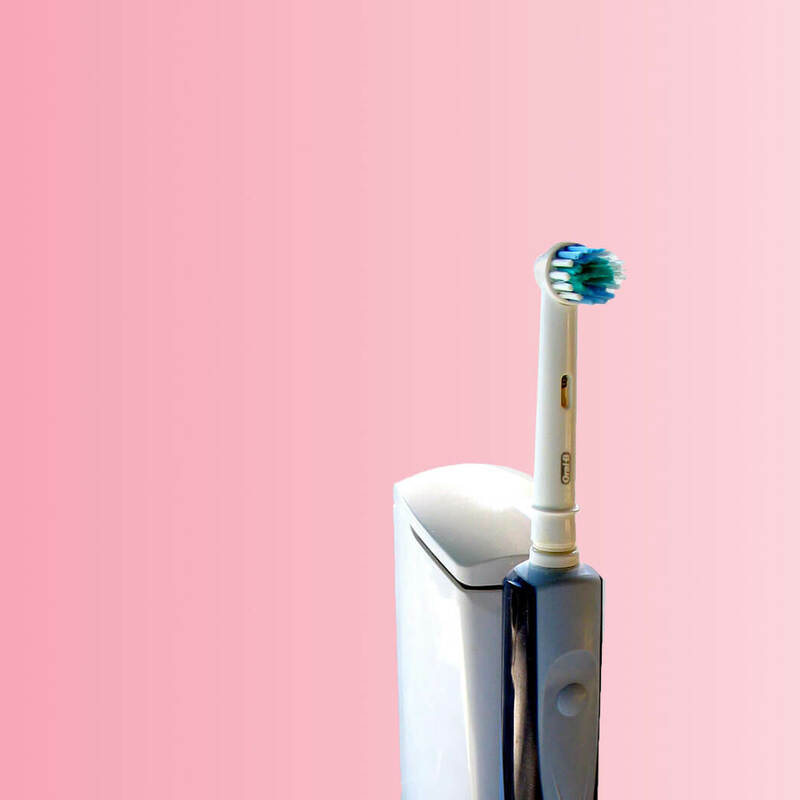 The "Broxodent", the first electric toothbrush, was invented by Dr. Philippe-Guy Woog in 1954, in Switzerland. Brushing one's teeth can be a bit boring. As you scan the bathroom looking for some entertainment, you might briefly peek at your toilet duck. There's probably one sitting between the toilet and your bath. 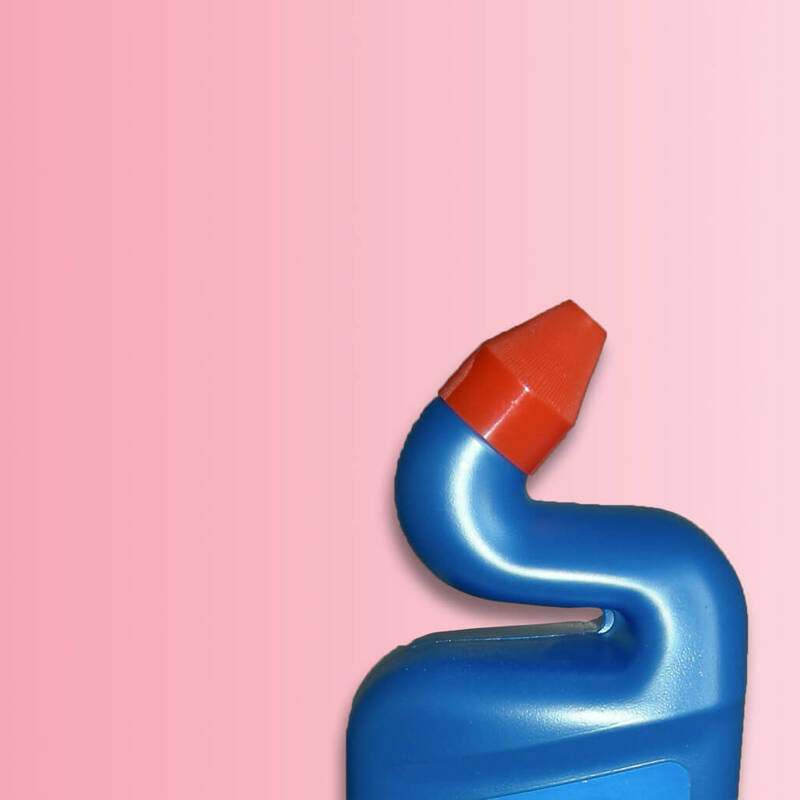 A funny yet useful invention because the bottle can get to those hard to reach spots. The ingenious design of the toilet duck was patented in the 1980s by the late Walter Düring, a pioneer from Zürich. No morning routine would be complete without a quick internet session before starting work. 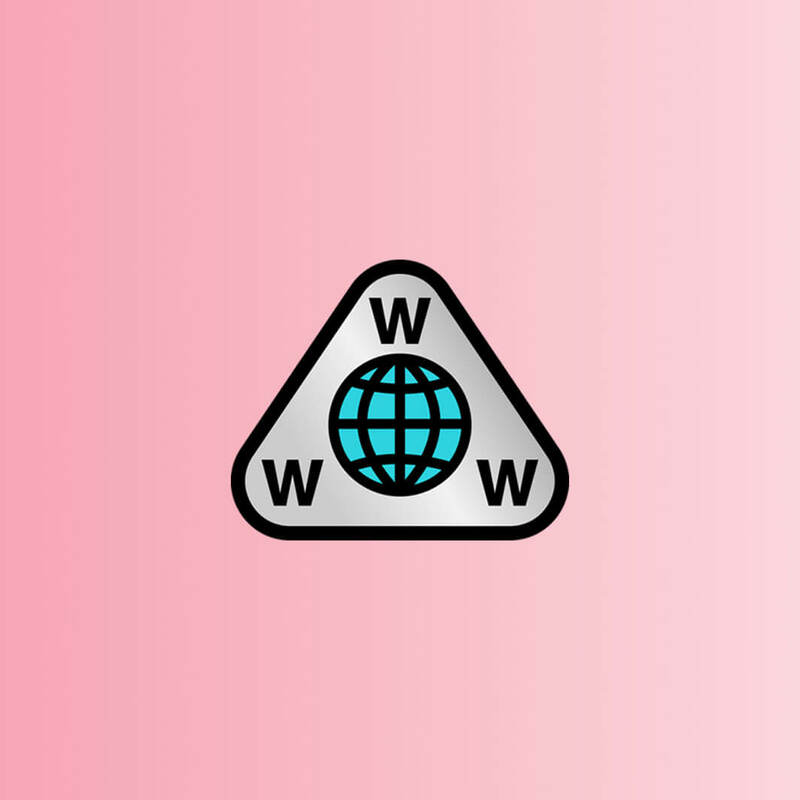 Did you actually know that the World Wide Web is a Swiss invention? It was created by the prestigious CERN institute in Geneva in the early 1990s. Now at the office, you are ready to start the day. 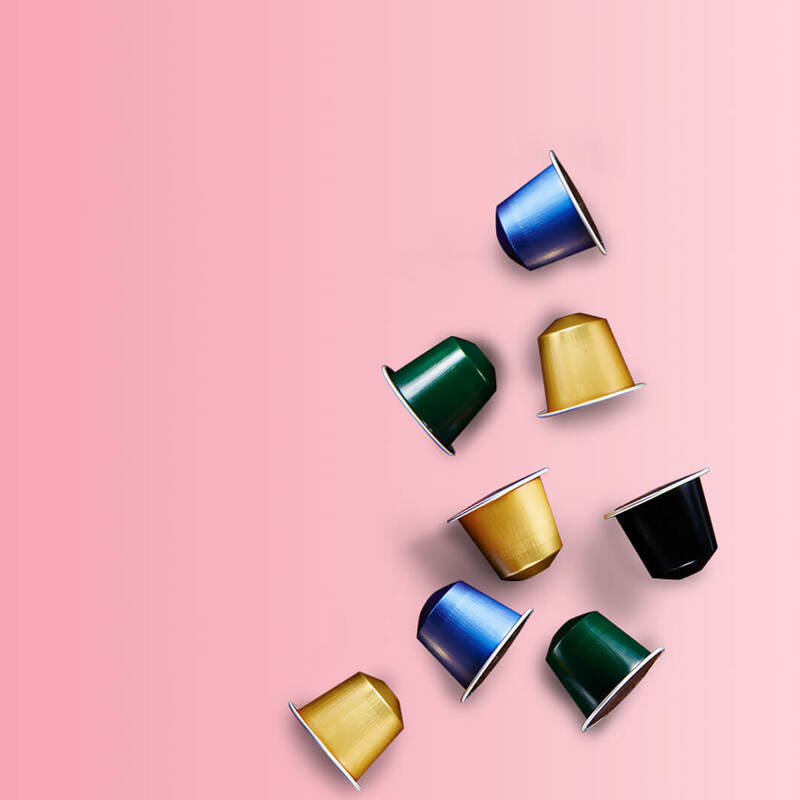 By a show of hands, who else needs a cup of Nespresso first thing? 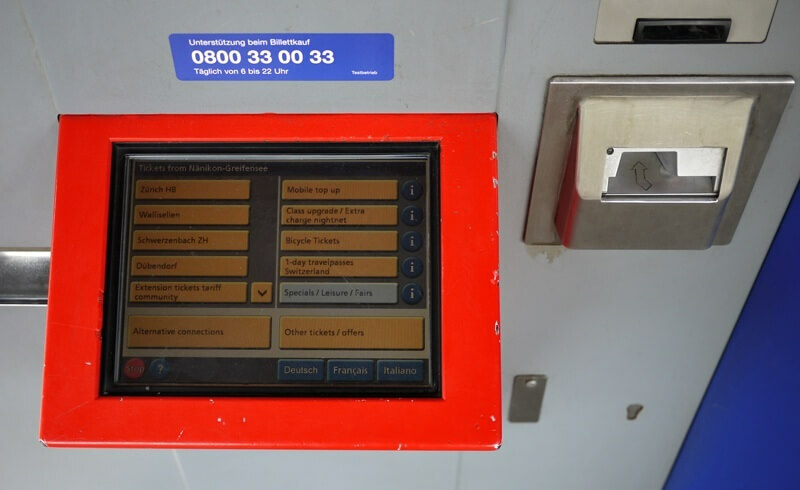 The famous machines and pods were invented in the 1970s by Nestlé, the giant food and drink group based in Vevey, in the Swiss riviera and on the banks of Lake Geneva. Nespresso products, too, have found fame around the world. 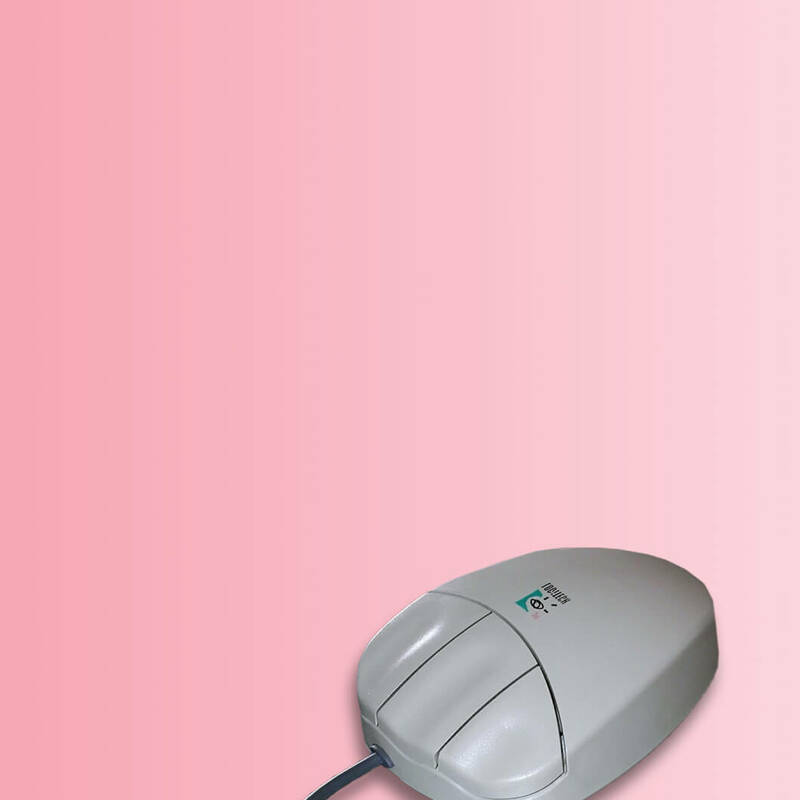 Your PC is running and you will barely let go of the mouse for the rest of your work day. Did you realize that this means a good eight hours of interacting with Swiss engineering? Indeed, Logitech, the tech giant known for its computer peripherals, was founded in 1981 in a Swiss town called... Apples! (No joke.) The name Logitech comes from the French word logiciel, meaning software. For that PowerPoint presentation that needs finalized, you need to pick a font: Times or Arial? Or Comic Sans, if you want to get fired? You really should opt for the most popular of all, Helvetica! 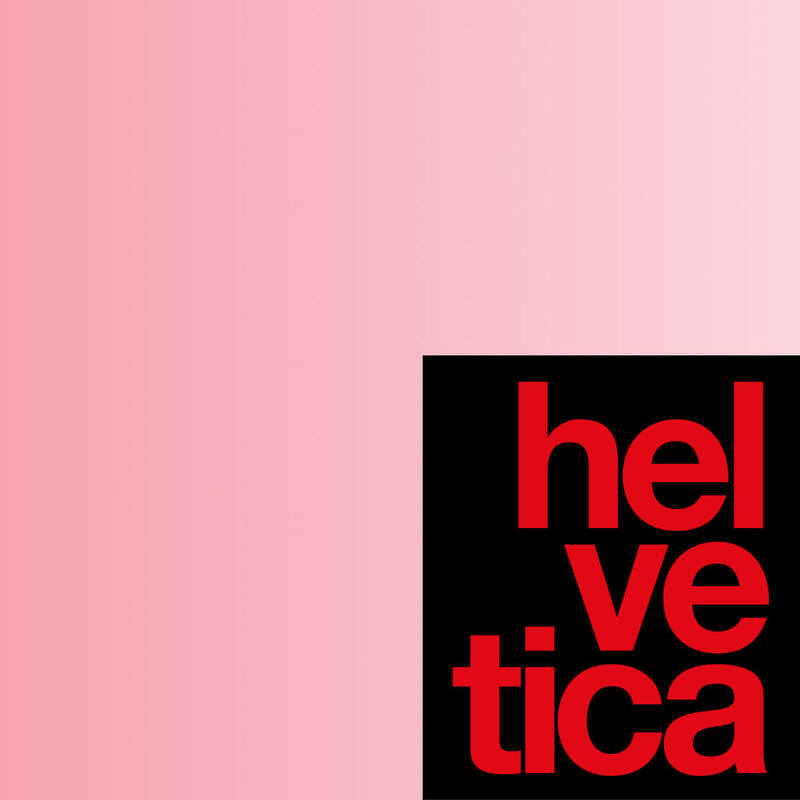 You may have guessed that the Helvetica typeface is also a Swiss creation. 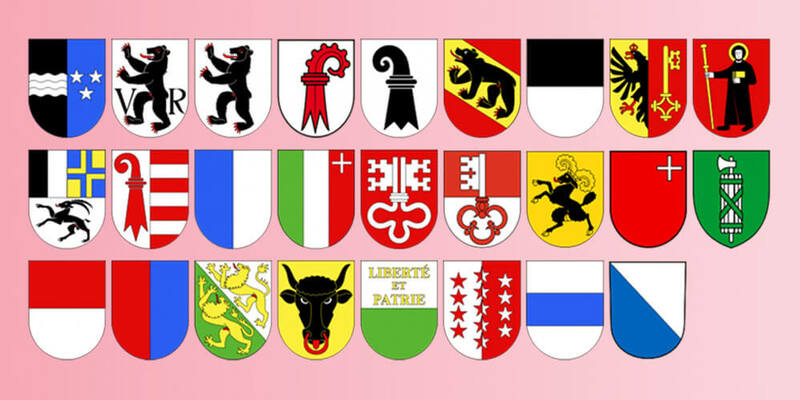 Actually, Switzerland has given birth to so many elegant and popular fonts: Verdana, Univers, Akkurat. This love story with fonts is acknowledged by all: design schools in Switzerland have typography classes, and the OpenSwitzerland project used typography to let users express their vision of Swiss identity. You can even make your own poster using the trendy Basetica typeface. After a long day at the office, you're ready to grab your Freitag messenger bag and head home. Time to go to sleep, a long day awaits tomorrow. Swiss Daredevil Likes to Fly Outside the Box!